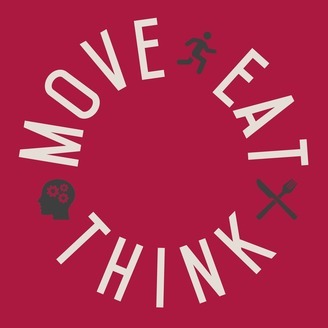 The Move Eat Think podcast is a weekly show about weight loss in the real world. After spending years trying to lose weight with various personal trainers and hearing the same advice over and over, Mark (your host) decided to take matters into his own hands. He qualified to be an NASM Certified Personal Trainer himself so he could take matters into his own hands. Now Mark is sharing what he has learned and continues to learn on his weight loss journey. Listen each week as he shares how he's applying the weight loss advice so many of us already know, but more importantly, how he's making it fit into a REAL life, with a full time job, a family and the responsibilities so many of us have to juggle. In this episode I explain why I've been off air for the last few weeks. I talk about my history with anxiety and how it combined so well with the illness I've had for most of February and March of 2018. There's no weight loss advice in this one. Just a confessional. 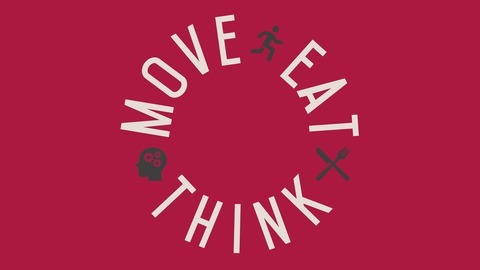 Normal duties will resume next Tuesday with more weight loss advice for real people with real lives.